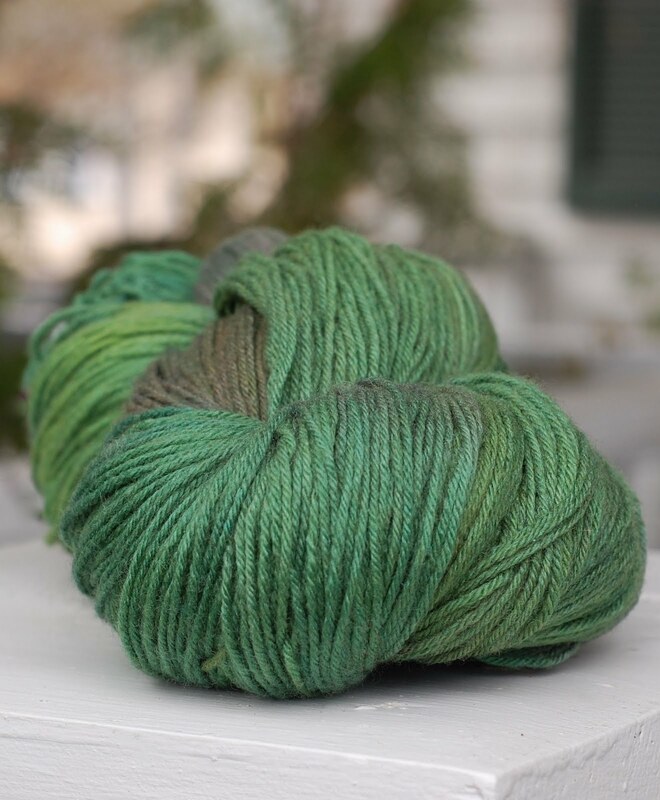 And here's the yarn I dyed. 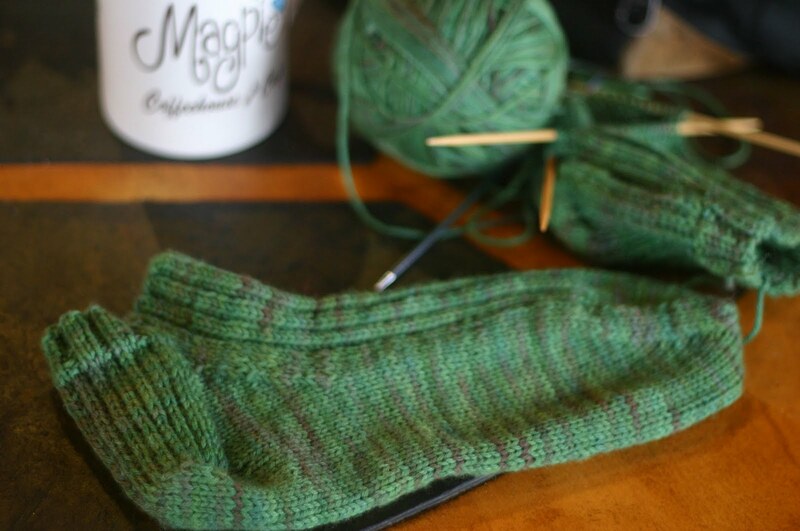 And here is the other sock I will have finished by tonight. 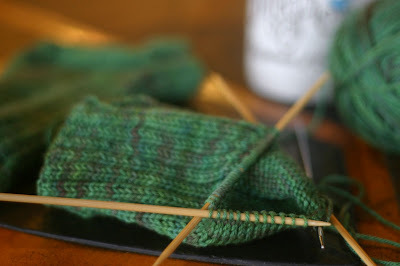 If you're a knitter, you will know that it's perfectly ok to give half a present with the promise to finish it ~ sometime. What's in your knitting this week?